You want to leave money to West Virginia State University Foundation in your will. 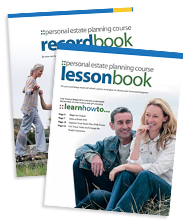 You also want the flexibility to change your will in the event that life circumstances change. You can do both. In as little as one sentence, you can complete your gift. This type of donation to The WVSU Foundation in your will or living trust helps ensure that we continue our mission for years to come. Retired United States Army Brigadier General Walter F. Johnson III has always been a leader. The 1961 graduate of West Virginia State spent 27 years in the US Army, before retiring from service to launch a second career as a highly successful international businessman and entrepreneur. 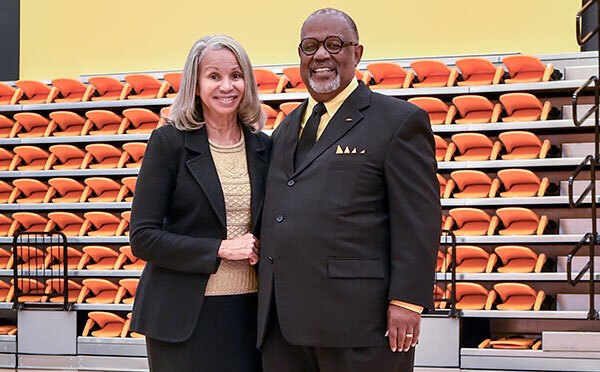 “West Virginia State gave me a solid foundation academically and also taught me how to deal with people and how to deal with life.” General Johnson and his wife, Doris, wanted to ensure that future generations have the same opportunity, by making a planned gift to WVSU. 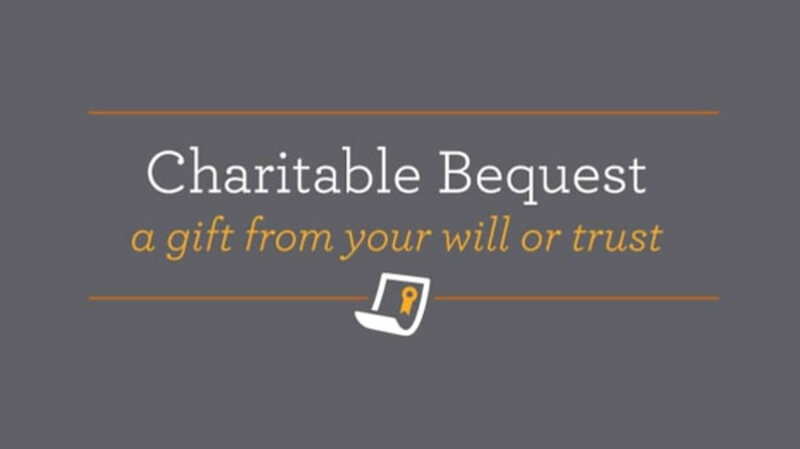 Contact WVSU Foundation at (304) 766-3130 or foundation@wvstateu.edu for additional information on bequests or to chat more about the different options for including The WVSU Foundation in your will or estate plan.